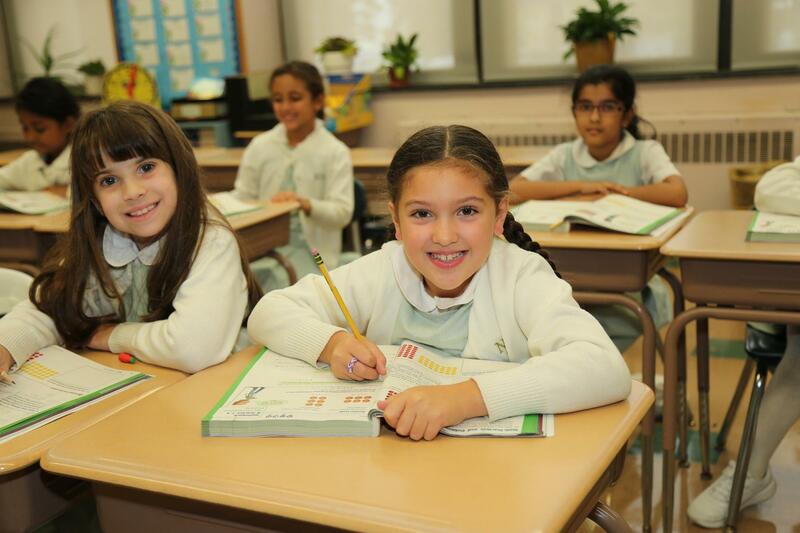 This year at Notre Dame Academy Elementary School, we are proud to share a new program being implemented. Educate 2B is a program that uses breath, movement and mindfulness to help students improve their self-awareness, self-control and confidence, in order to learn and interact more effectively. For more information about this beneficial program and the physiology behind it, click on this link: https://zensationalkids.com/ Our teachers have received training in this program and are implementing activities each school day throughout the year. Most Educate 2B exercises take about 90 seconds; they are simple but powerful. We hope that they are using these breath, movement and mindfulness exercises at home. Our hope is that the girls will take these skills with them everywhere they go. Even our staff members are participating in the daily practices. Feel free to borrow some of these strategies, as well. Modeling is an excellent teaching strategy, and even adults can benefit from this program!